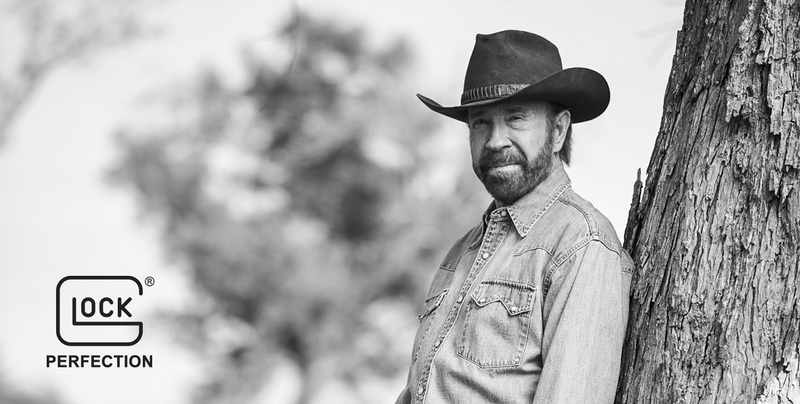 SMYRNA, GA—April 8, 2019—GLOCK, Inc., a leading innovator and global manufacturer of firearms, today announced legendary world champion martial artist, actor, producer, philanthropist and entrepreneur Chuck Norris as the company Spokesperson. This entry was posted in Promotions and tagged Chuck, Glock, Norris. Bookmark the permalink.